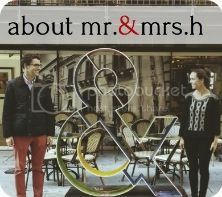 the mr.&mrs.h guide: Happy St. Patrick's Day! Happy St. Patrick's Day! I hope you're decked out in green so you aren't harassed in the office all day. As promised in my last post, we are going to make more of an effort to highlight some of our favorite things about our hometown, Mobile, AL... not just the places we travel. 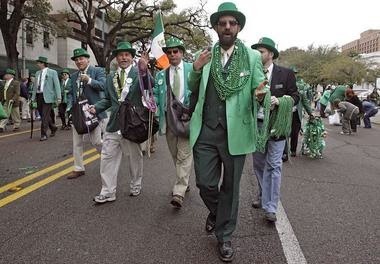 And, how appropriate that today is St. Patricks Day... one of Mobile's best celebrations. Most Americans think Boston, Chicago, Savannah, etc. when they think St. Patrick's Day. 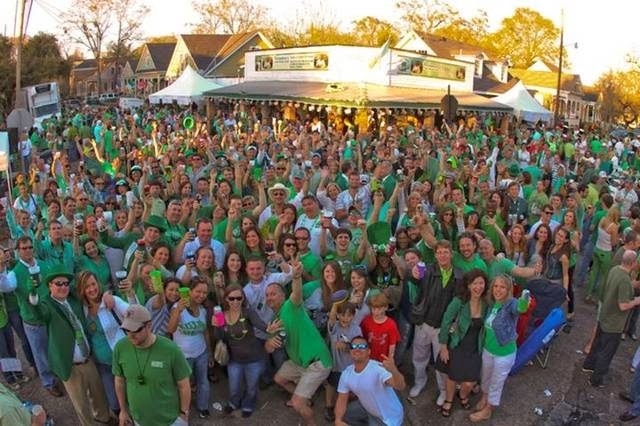 But, if you want a local, laid back, secretly awesome (at least it's a secret to any non-Mobilians) St. Patrick's Day, head to Mobile. 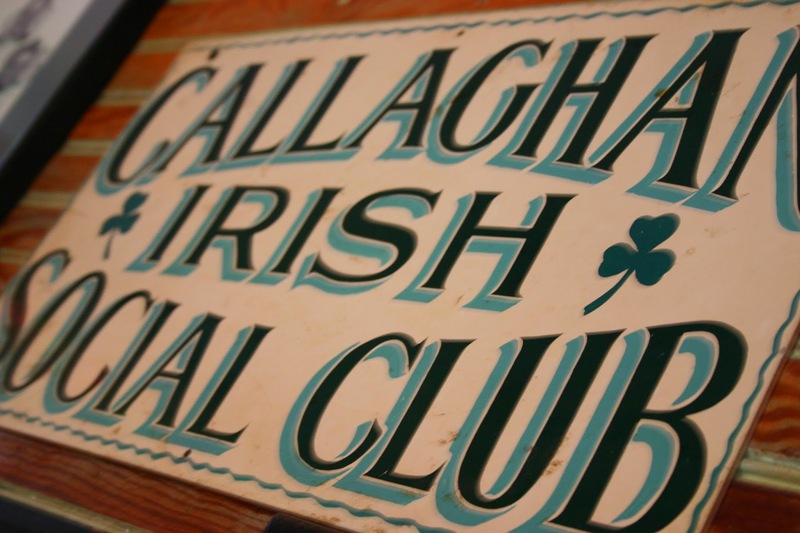 The St. Patrick's Day Parade kicks off the festivities and my favorite place to end the day is with a green beer at Callaghan's Irish Social Club (which is also the home of my all time favorite burger). I know it's probably too late to make it down to Mobile to celebrate tonight. But, if you're near by, hop in the car and head our way... 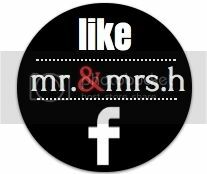 Mobile would love to have you celebrate with us!